Fur stoles have been around for a long time, but recently they have been getting more popular with the younger generation. 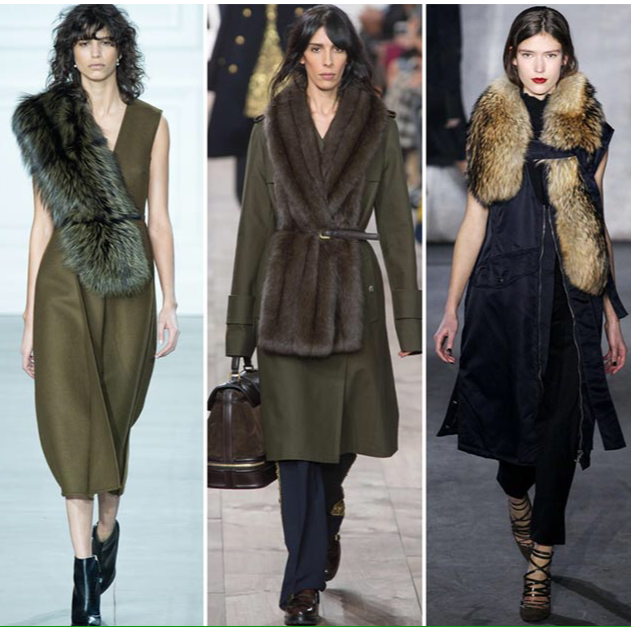 The look now is all about fur piece being draped around the neck or shoulders. 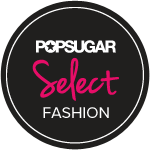 They are available in many variations: long, short, skinny or thick. Here are few of my favorites that I have seen around.